Please consider joining us during Member Preview Hours on Friday, March 23, from 11 am to 10 pm. Thank you for your support! Members see it first! Don't miss the preview party for RESPECT: Hip-Hop Style & Wisdom, inviting Members to celebrate the opening of another thought-provoking and relevant exhibition from OMCA with music, art, dance, fashion, food, and drink. Questions? Send an email to membership@museumca.org or call us at 510-318-8520. Can’t make it? Stop by our Member Preview Hours on Friday, March 23, from 11 am to 10 pm. This event is hosted in appreciation of the philanthropic support provided by OMCA Members. 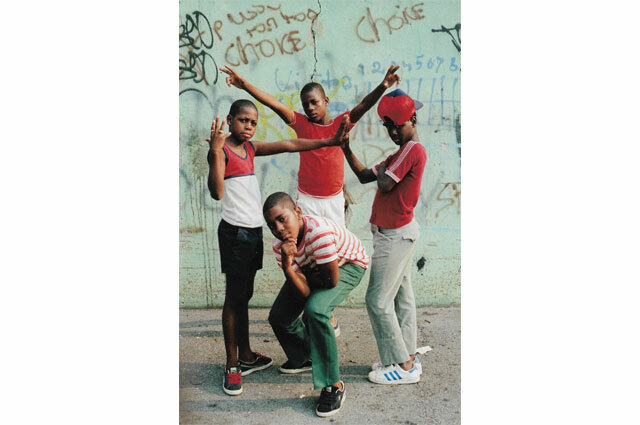 RESPECT: Hip-Hop Style & Wisdom opens to the public on Saturday, March 24. Become an OMCA Member today to attend this preview party.